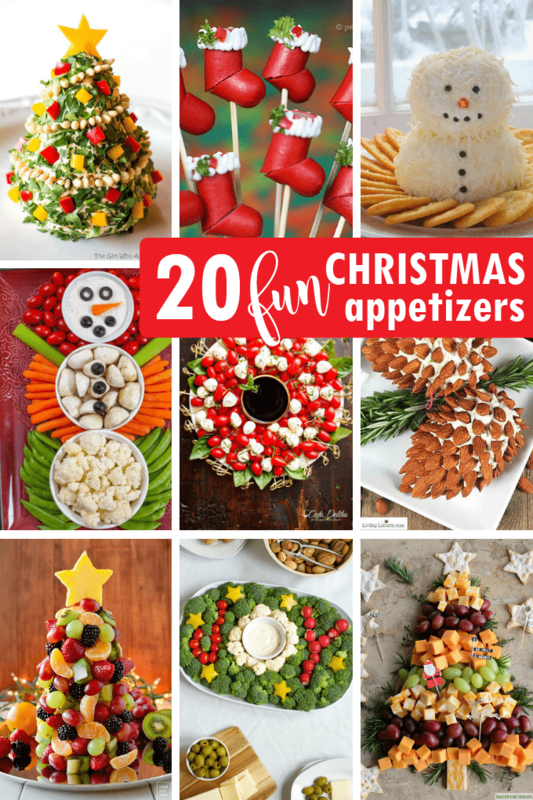 A roundup of 20 creative Christmas appetizers. 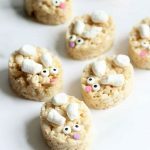 Clever, fun food to serve at your holiday party! 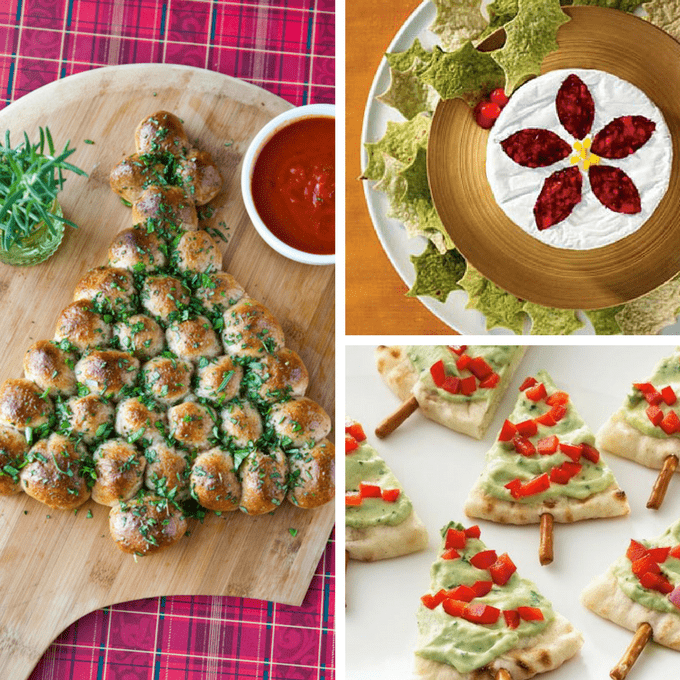 This roundup of Christmas appetizers isn’t just your standard cheese balls and boring dips. 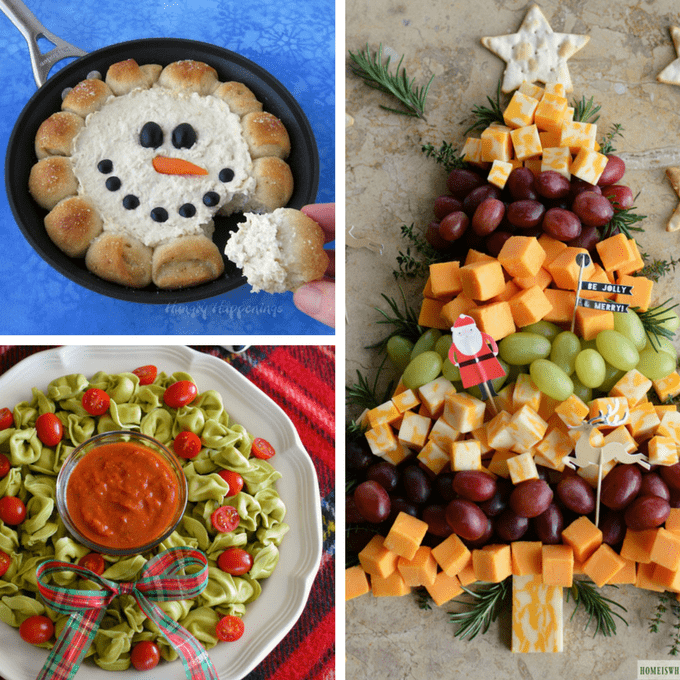 Here are 20 creative Christmas appetizers in shapes like trees and snowmen. 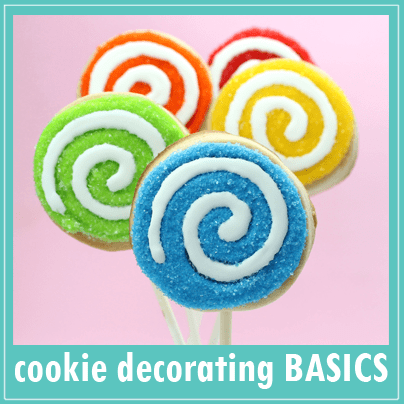 Because I’m all about the fun food crafts. Check out this amazing cheese Christmas tree at The Girl Who Ate Everything. 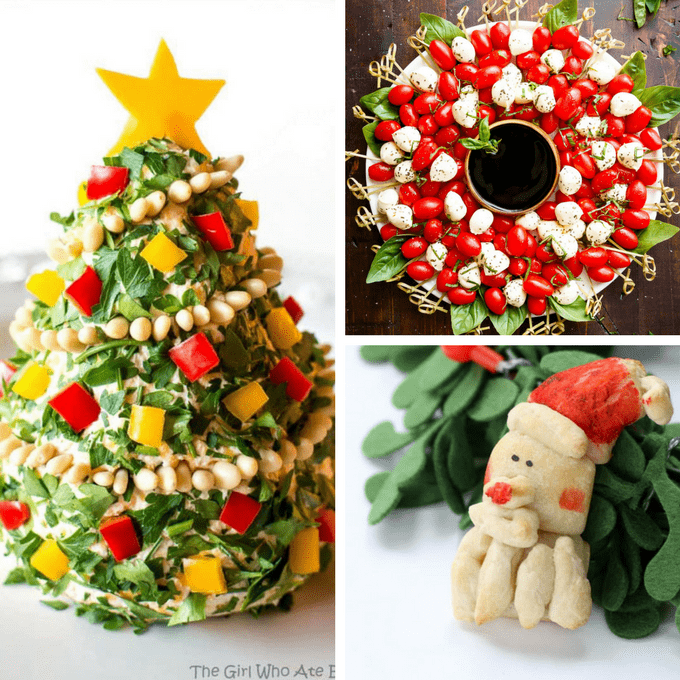 Make a Caprese Christmas wreath at Cafe Delites. Make a skillet dip snowman at Hungry Happenings. Find this Christmas tree cheese board at Home is Where the Boat Is. 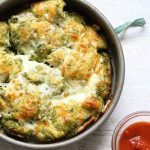 Or try this Spinach Tortellini wreath. Make “JOY” veggie platter at Modern Parents Messy Kids. 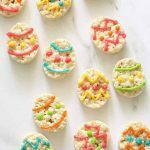 Make egg snowmen at Roxy’s Kitchen. 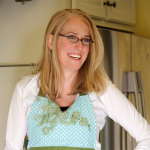 Make stocking hot dogs at The Peach Kitchen. Make a pine cone Christmas tree appetizer at Living Locurto. 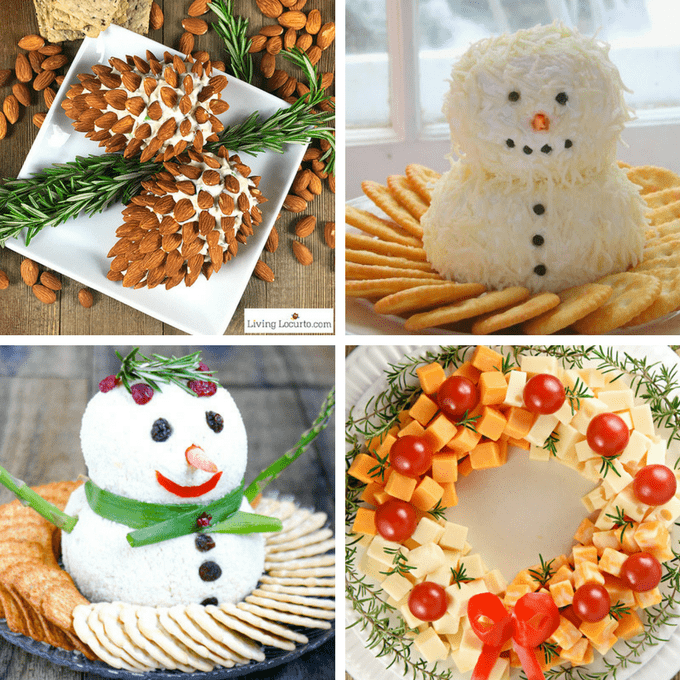 Make a snowman cheese ball at Crafts a la Mode. Or try this snowman cheese ball at Eclectic Recipes. Make a simple cheese wreath at Five Heart Home. 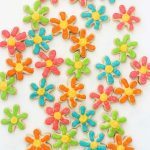 Make a 3D fruit tree at Iowa Girl Eats. 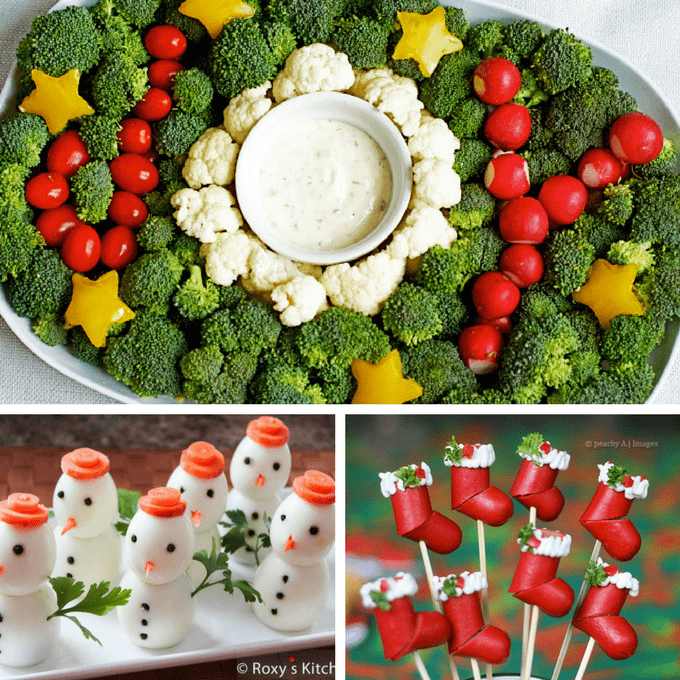 Make a snowman veggie tray at Eating Richly. 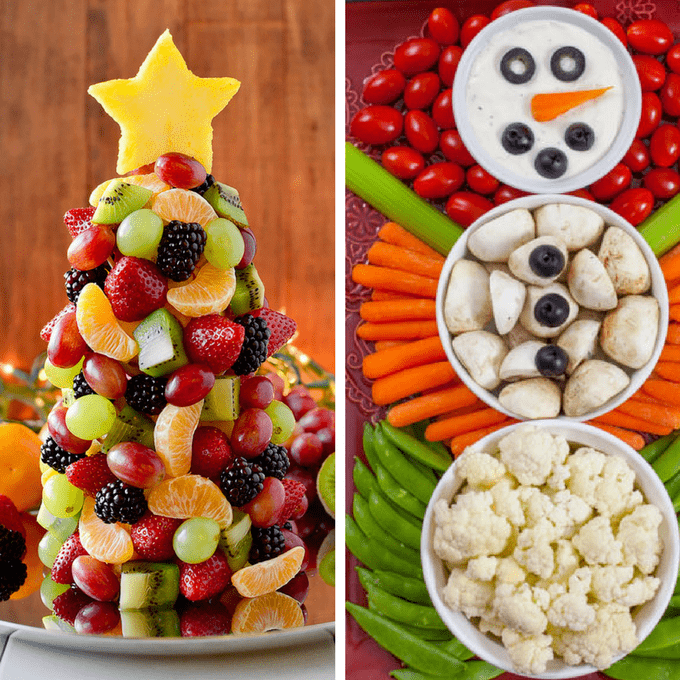 Make a Christmas tree fruit platter at The First Year Blog. 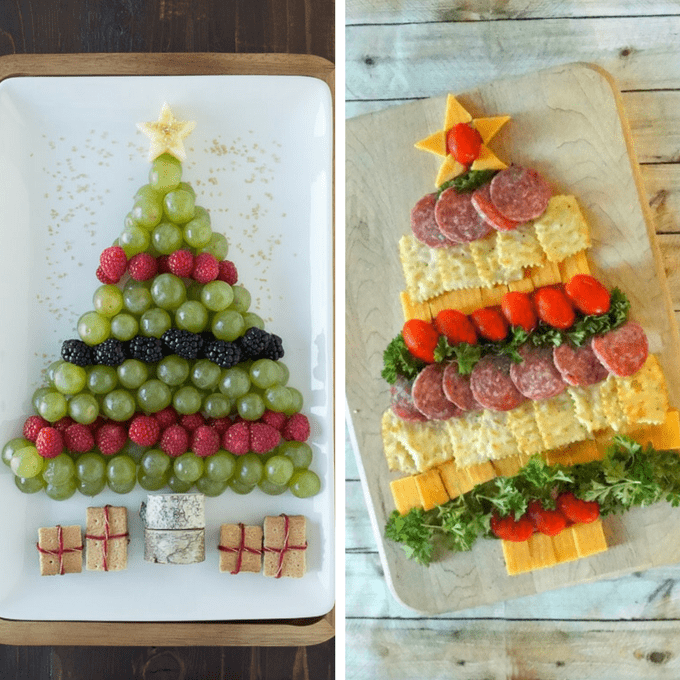 Make a Christmas tree cheese and sausage platter at Honey and Lime. Make a pull-apart Christmas tree bread appetizer at Eclectic Recipes. Make a tortilla wreath with brie at Woman’s Day. 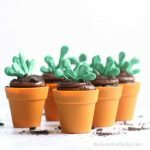 Make pita and guacamole trees at Tablespoon.